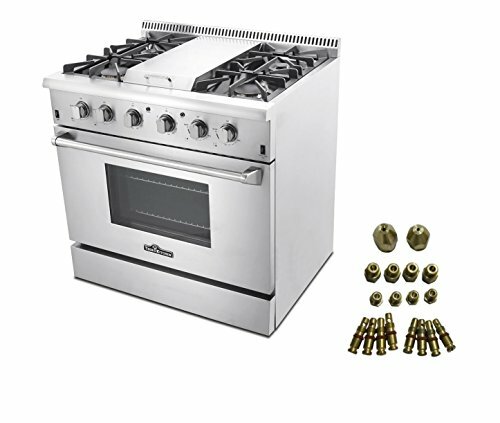 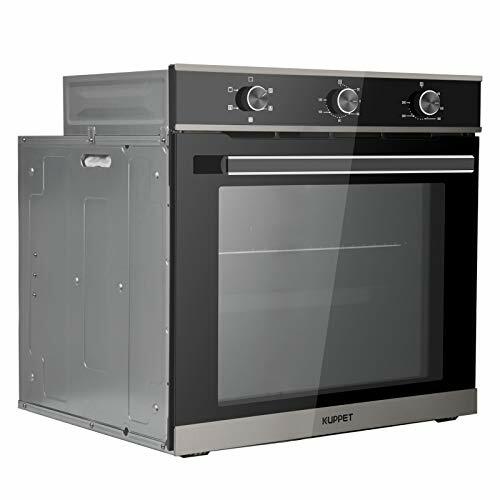 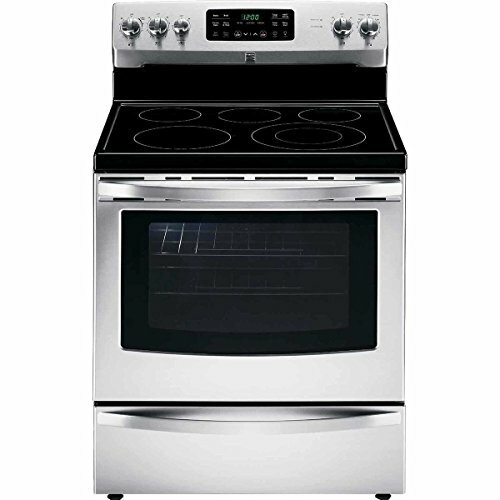 The Kenmore 21 cu. 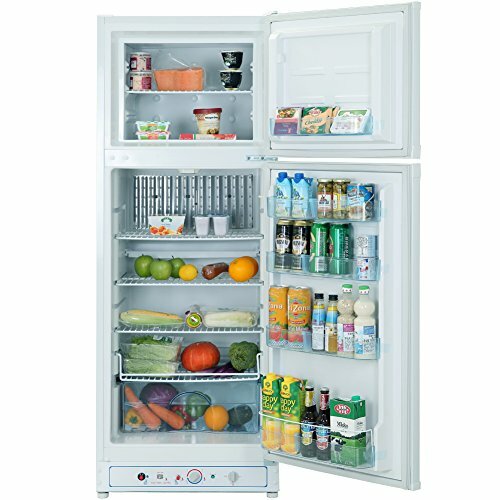 ft. side-by-side fridge has plenty of room for snacks, fresh foods, leftovers and meal-time staples. 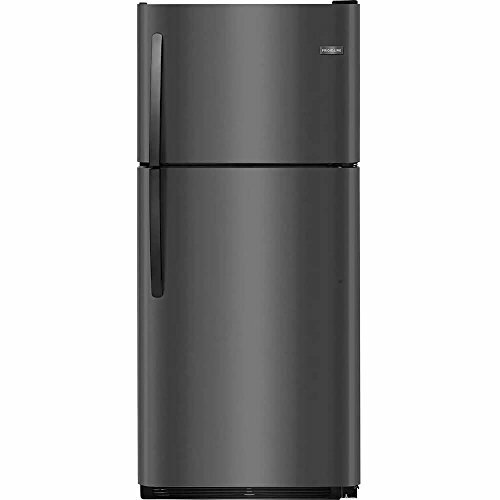 Whether you thrive on fresh fruits and veggies or live off of a week’s worth of leftovers and frozen pizzas, this fridge has the flexible storage options and freshness technology to keep foods chilled and tasty. 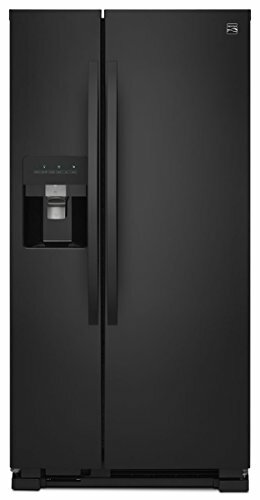 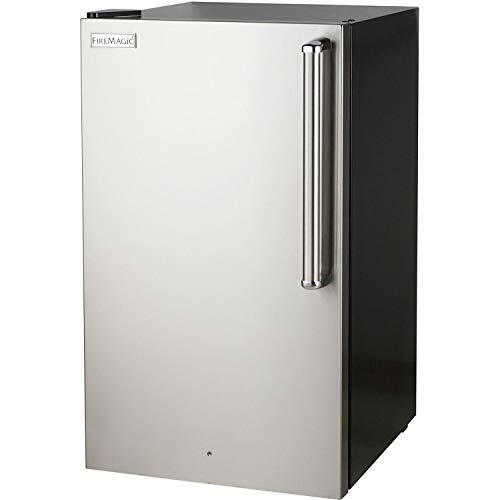 Easy to clean, organize and stock, this Kenmore fridge is perfect for apartments and single family homes.